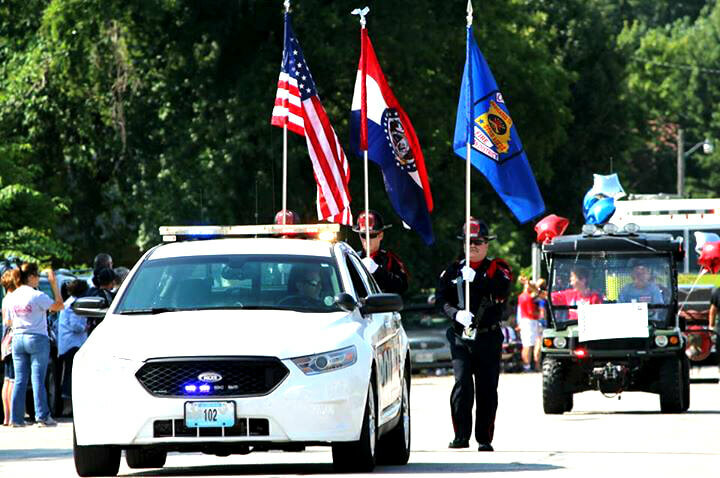 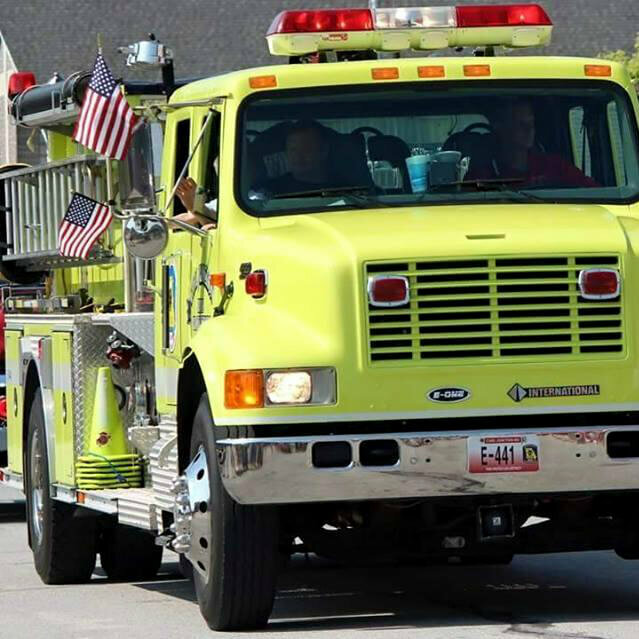 The District Board, its employees, and members are committed to providing the best emergency response to the citizens and visitors of the area. 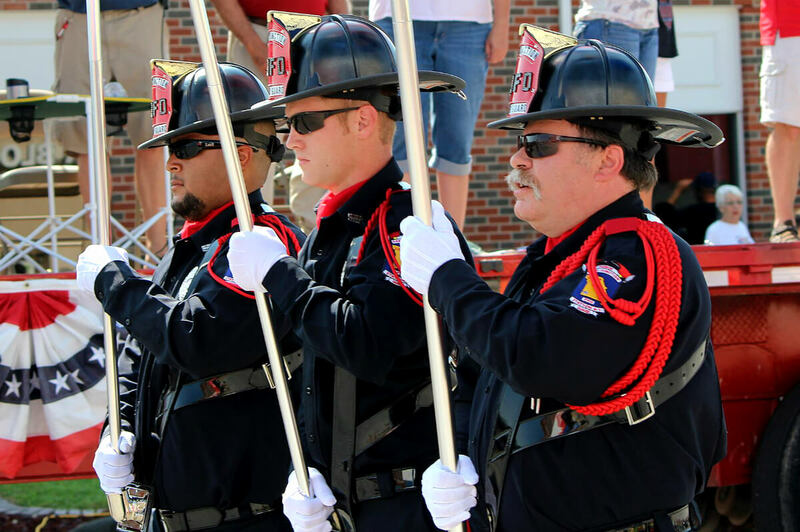 Led by Fire Chief Joe Perkins, the department has been and will continue to be focused on being aggressive, progressive, and dynamic in their response to all calls of service no matter the size and scope. 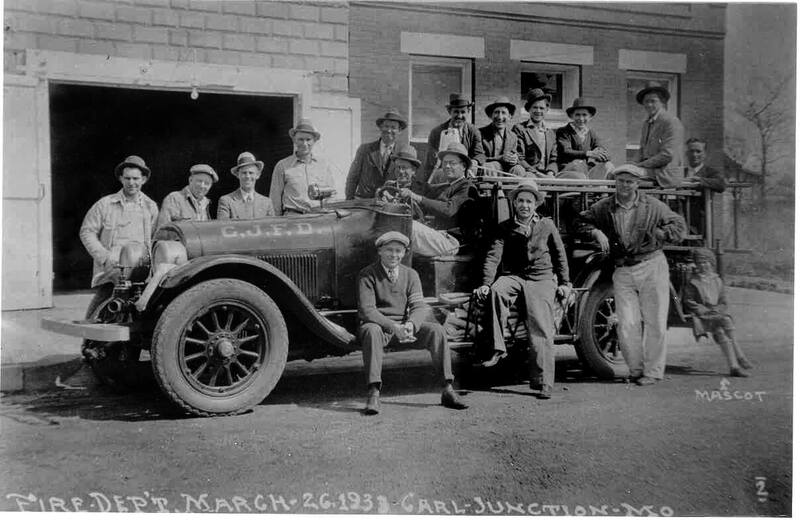 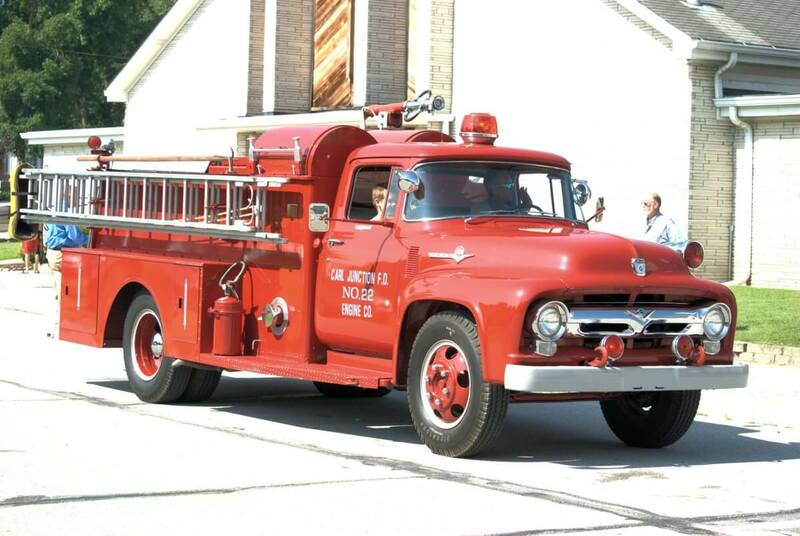 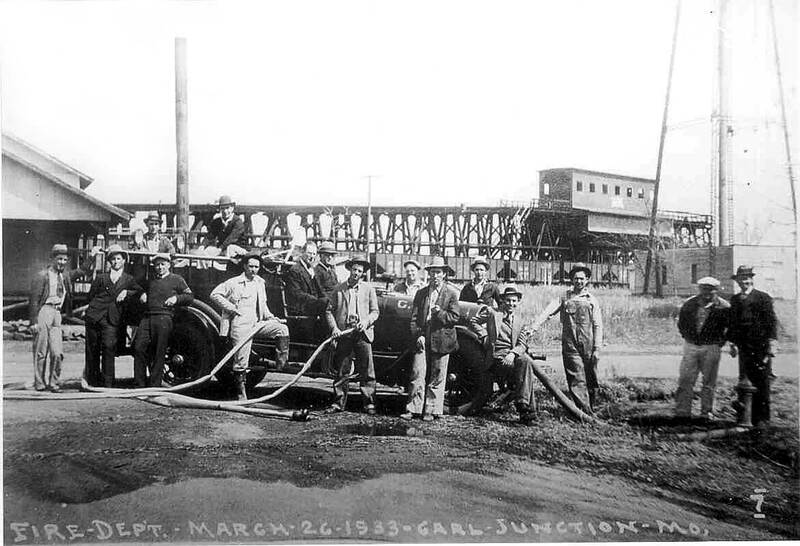 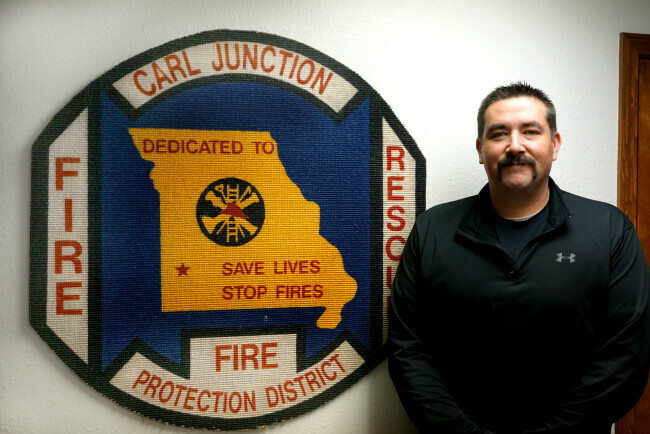 The Carl Junction Fire Protection District covers 75 square miles including and surrounding the City of Carl Junction Missouri. 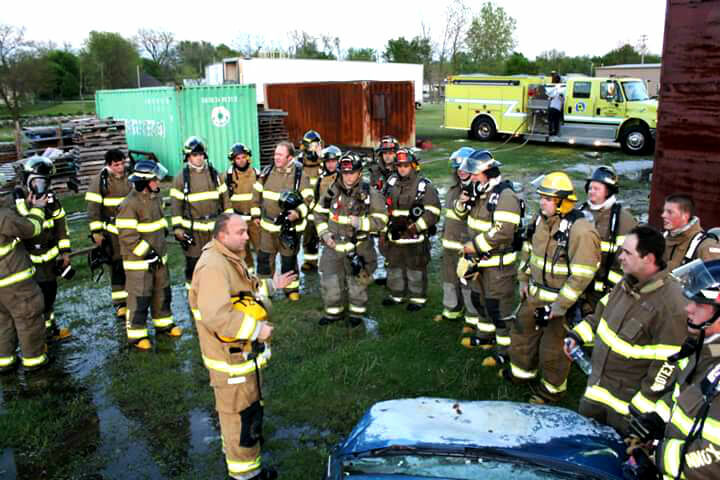 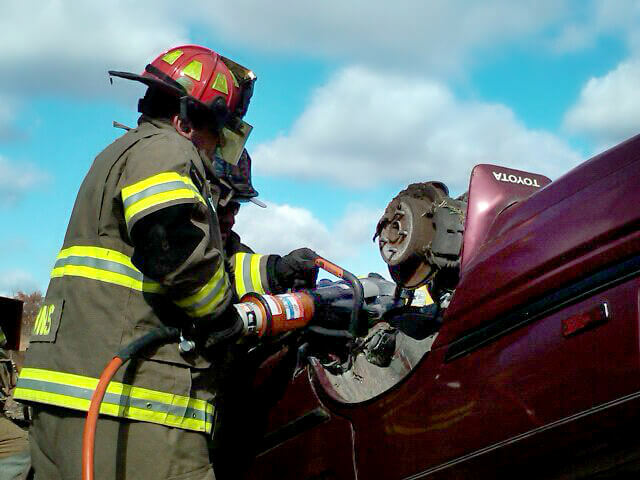 Our 35 member department has 5 Chief Officers, 5 Captains, 7 Resident Engineers, and 18 volunteer firefighters. 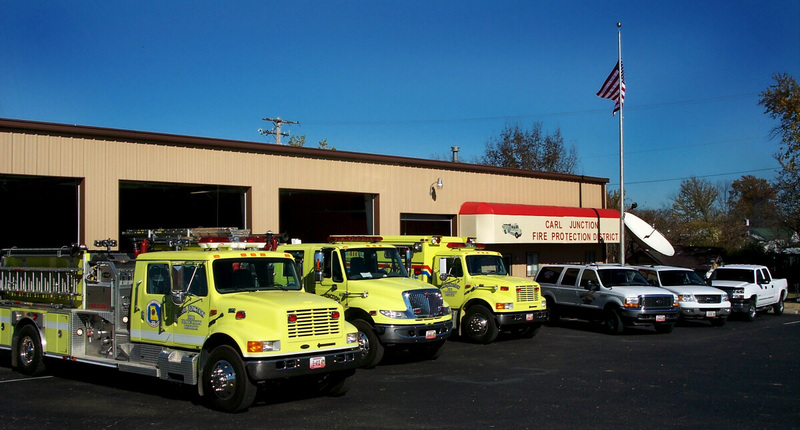 We respond out of 4 strategically placed fire stations throughout the district: Headquarters Station #1 200 E. Pennell St, Station #2 591 S. Central City Rd, Station #3 29305 Maple Rd, Station #4 301 Fir Rd. 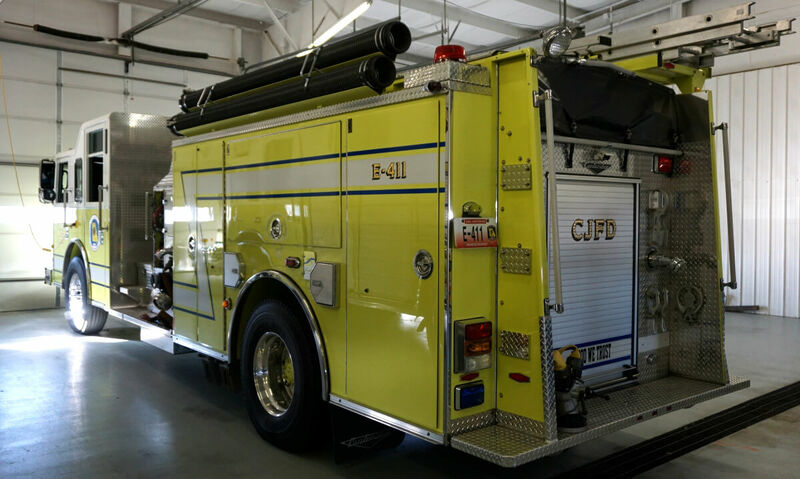 Each outlying station has a compliment of a 1,250 gallon per minute (gpm) pump with 1,000 gallon reserve tank fire engine, a 500gpm pump with 2,000 gallon reserve tank Tanker/Tender, and a 150gpm pump with 300 gallon reserve tank brush truck/medical response unit. 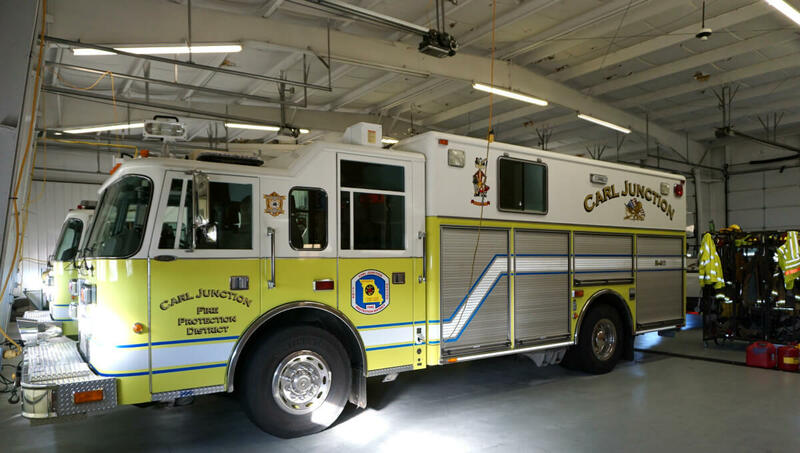 Our main station/headquarters, Station #1, has 2 1,250 gallon per minute (gpm) pump with 1,000 gallon reserve tank fire engines, a heavy rescue/incident command unit, 2-150gpm pump with 300 gallon reserve tank brush trucks, 2- ALS equipped medical response units, an all-terrain John Deere medical/brush fire combination unit, 2- water-crafts, and multiple assorted response trailers for multiple use. 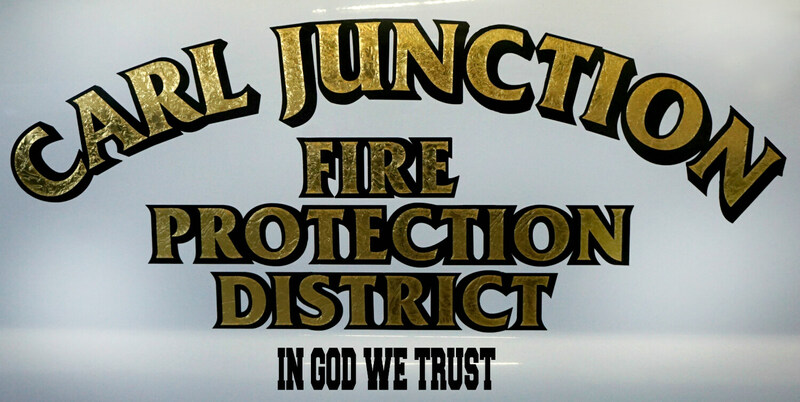 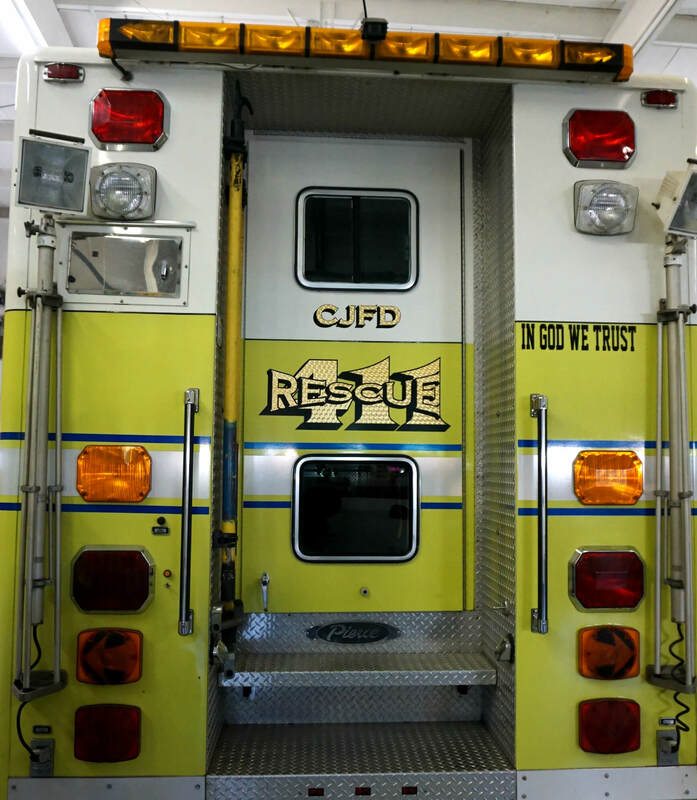 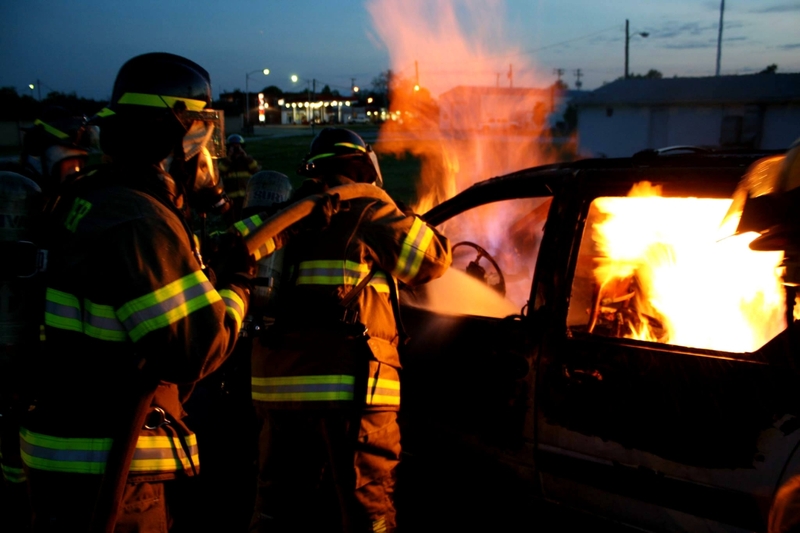 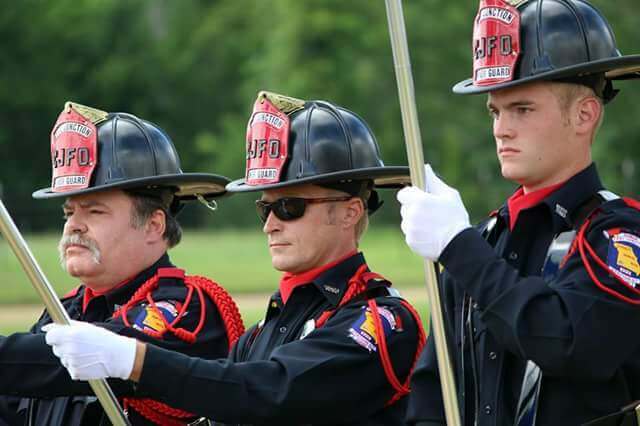 The department provides full fire protection (both interior and wildland)and response, as well as; ALS medical first response, Rescue response for multiple disciplines, Hazardous Materials response and Mutual Aid response.